With less than four weeks until the International HiFi & AV Show, Melbourne in 2016 from July 1st - 3rd, you can expect to see over 100 of the world's best brands in HiFi and Audio Visual. There's sure to be something for everyone to enjoy from the most affordable of products right through to $300,000 HiFi and Cinema systems. The show also features the Australian Record Fair offering a huge range of new and used vinyl records and accessories. Located at the home of the Australian Grand Prix, overlooking the serene Albert Park Lake, the International HiFi & AV Show is just 4.6 kms from Melbourne's CBD, and just 35 minutes from Melbourne International Airport. 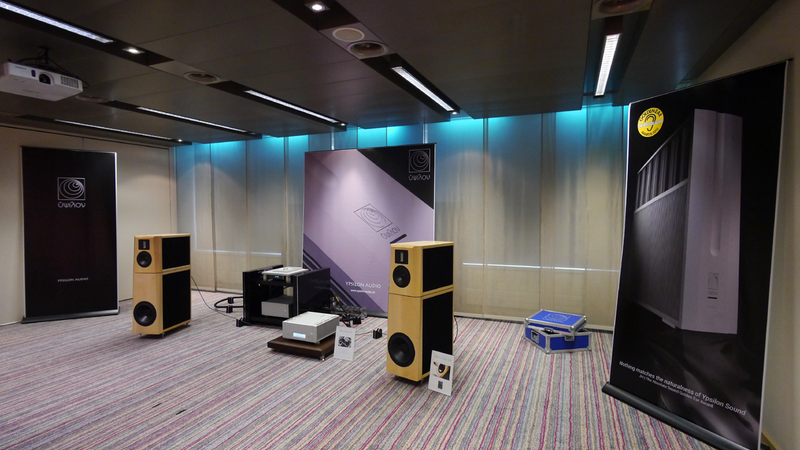 Open and spacious with large demonstration rooms, the 2016 International HiFi & AV Show is not to be missed. Blending modern comforts with high-end technology, a sense of arrival is immediately felt when you step into the Pullman Mercure Hotel. 65 Queens Road, Albert Park.